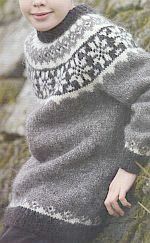 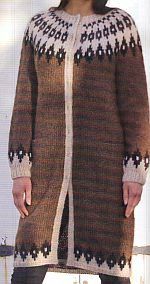 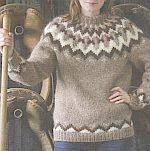 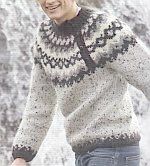 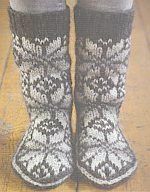 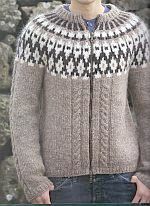 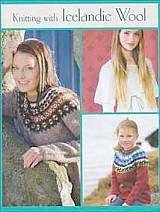 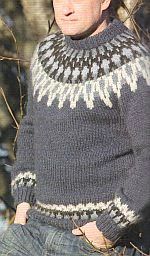 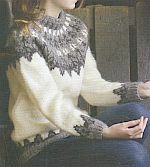 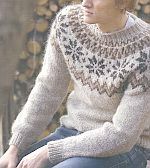 Includes 65 designs for the entire family in a variety of weights of Icelandic wool, as well as a brief history of the Icelandic Lopi sweater and wool industry. 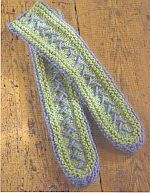 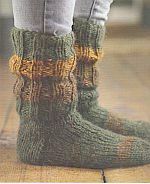 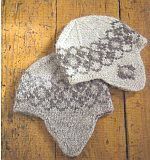 Several of these designs use yarn I don't carry. 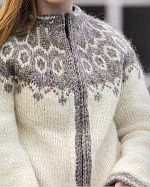 Details are provided for the designs that use Alafoss Lopi. 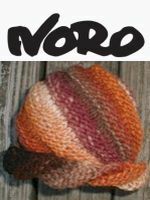 If making with Hlokk, can use leftovers of all colors for this hat. 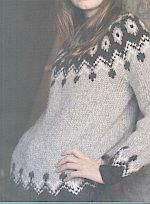 2 yrs. 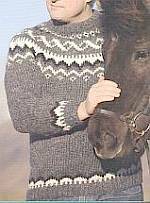 4 yrs. 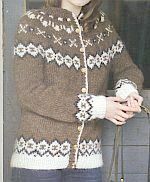 6 yrs. 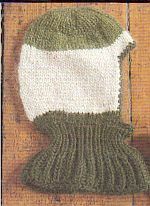 Can use scraps or half balls for contrast colors.